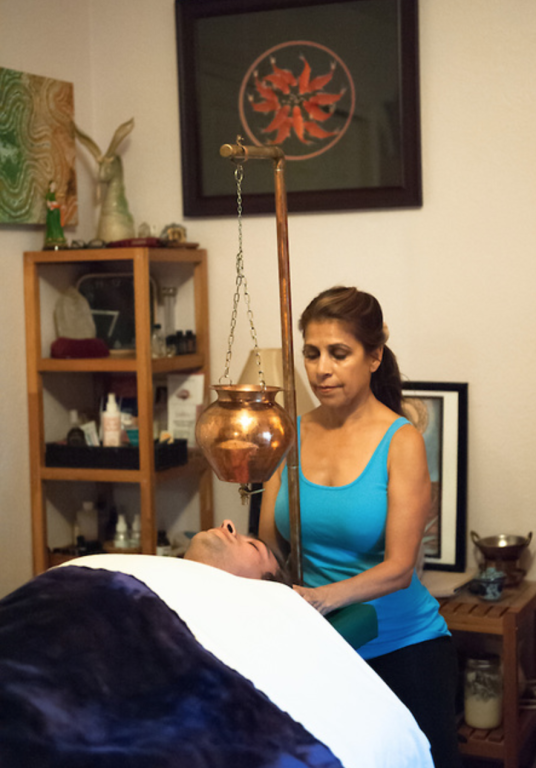 A complete session with Maria includes: Comprehensive Ayurvedic assessment (pulse, tongue, face, diet, lifestyle, dosha test) to formulate a treatment plan. You will receive complete treatment plan of action and time will be spent teaching its various aspects. The first session will last approximately 75 minutes, while future sessions are typically one hour in length. Sessions can be in person or via Skype.